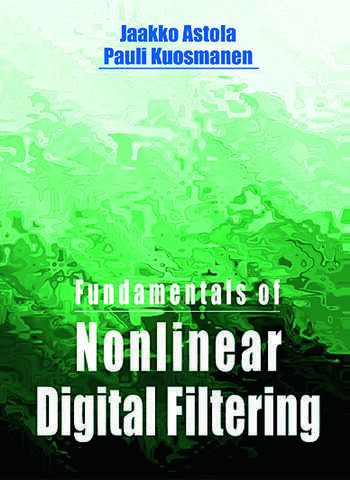 Fundamentals of Nonlinear Digital Filtering is the first book of its kind, presenting and evaluating current methods and applications in nonlinear digital filtering. 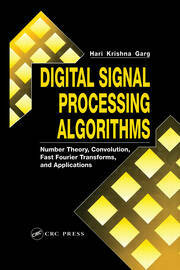 Written for professors, researchers, and application engineers, as well as for serious students of signal processing, this is the only book available that functions as both a reference handbook and a textbook. 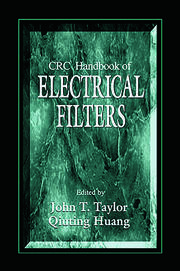 Solid introductory material, balanced coverage of theoretical and practical aspects, and dozens of examples provide you with a self-contained, comprehensive information source on nonlinear filtering and its applications.